With THT poplar, the school at Saint-Germain-en-Laye is both attractive and environmentally friendly! After 2 years of work, 350 young pupils from Saint-Germain-en-Laye (78) went back to a brand new school. 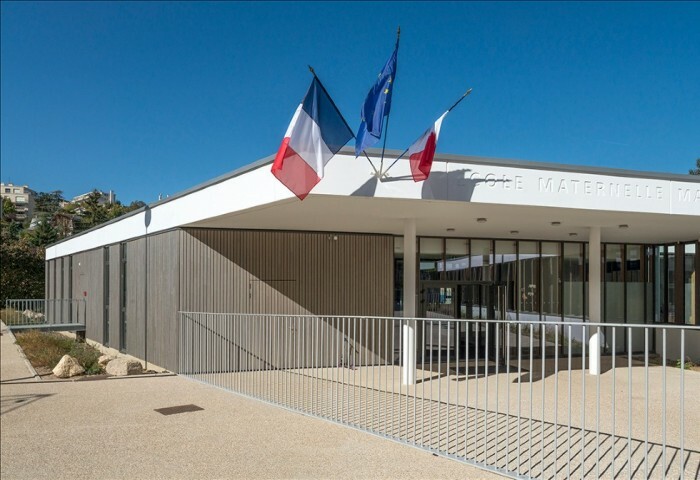 The school Marie-Curie, located in the Bel-Air neighbourhood, underwent massive restructuring with the extension of existing spaces and the construction of a new building. The careful attention to aesthetic and environmental aspects led the project leaders to choose Ducerf wood, and more specifically THT poplar, for the external cladding of the premises. 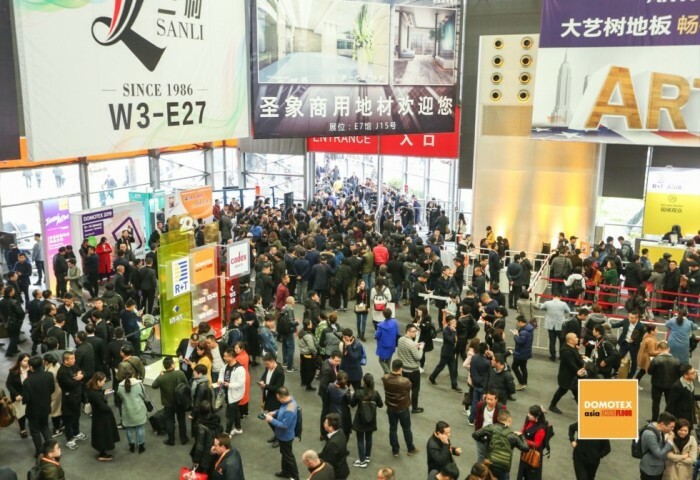 From 26 to 28 March, our Export team will welcome you to the DOMOTEX Asia Chinafloor Shanghai, in Pudong, the international trade fair for carpets and floor coverings, which specializes in the Asian Pacific region. Yves Ducerf is retiring: how does he see the future? Implanted in Burgundy, Ducerf Group is an expert of the wood since 1885. 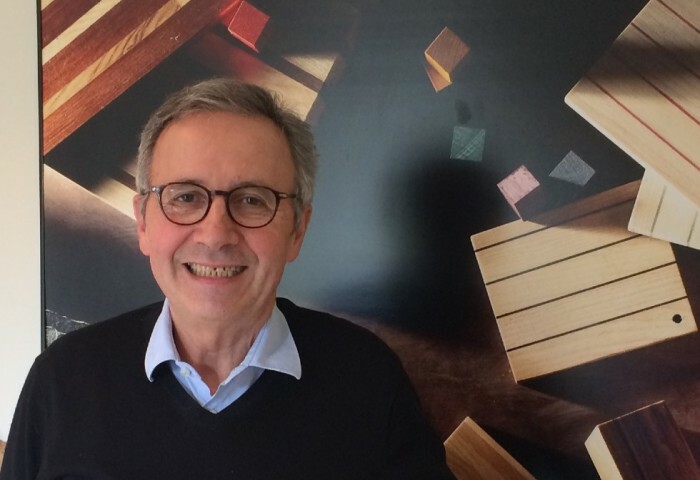 Ducerf masters all the processes of the 1st and 2nd transformation of hardwoods thanks to his various production sites in France.